attending. 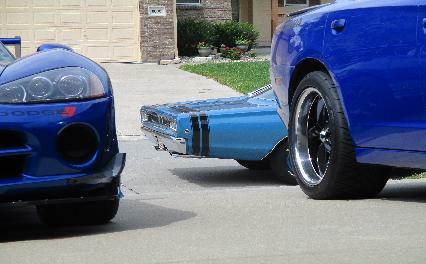 Be a larger part of the Mopar community and check out the site. 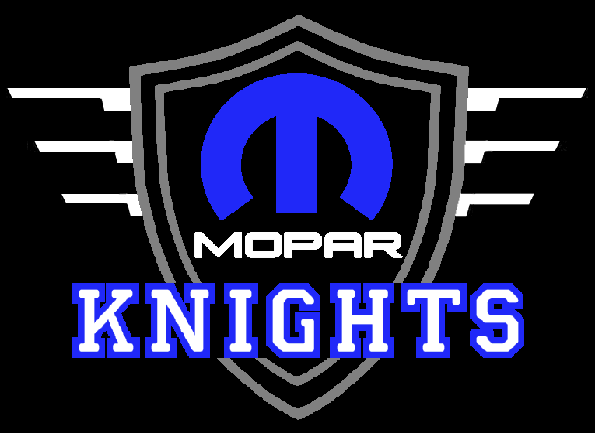 Go to Facebook and search for Mopar Knights. talk Mopars and upcoming events for the 2019 season.